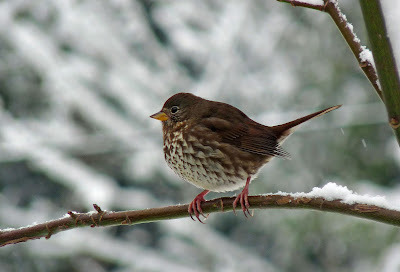 For a summary of four of the most common diseases backyard birds get - and how you can help prevent them - see my BirdCanada post here. 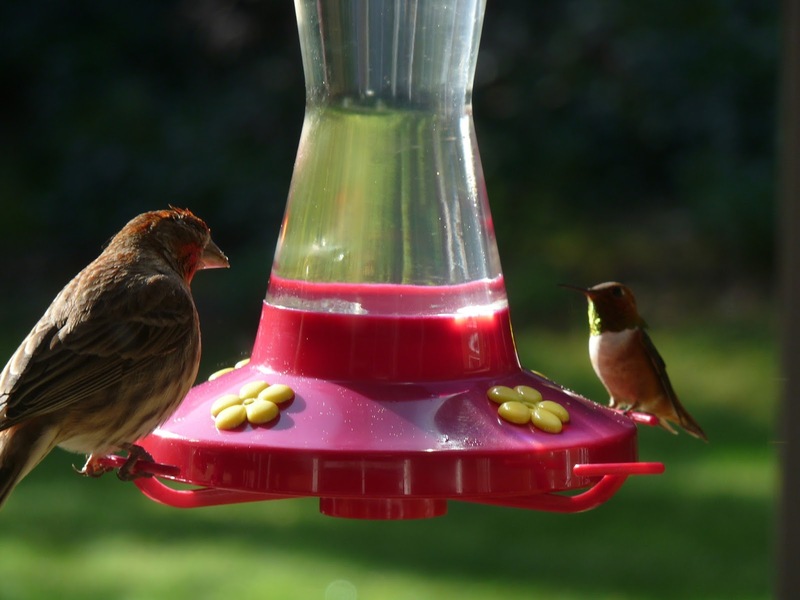 House Finch with conjunctivitis and Rufous Hummer. Luckily, the bacteria does not affect hummers. Coal Tankers in the Pacific Flyway? Thank you to all the talented Gabriola photographers who contributed their photos!